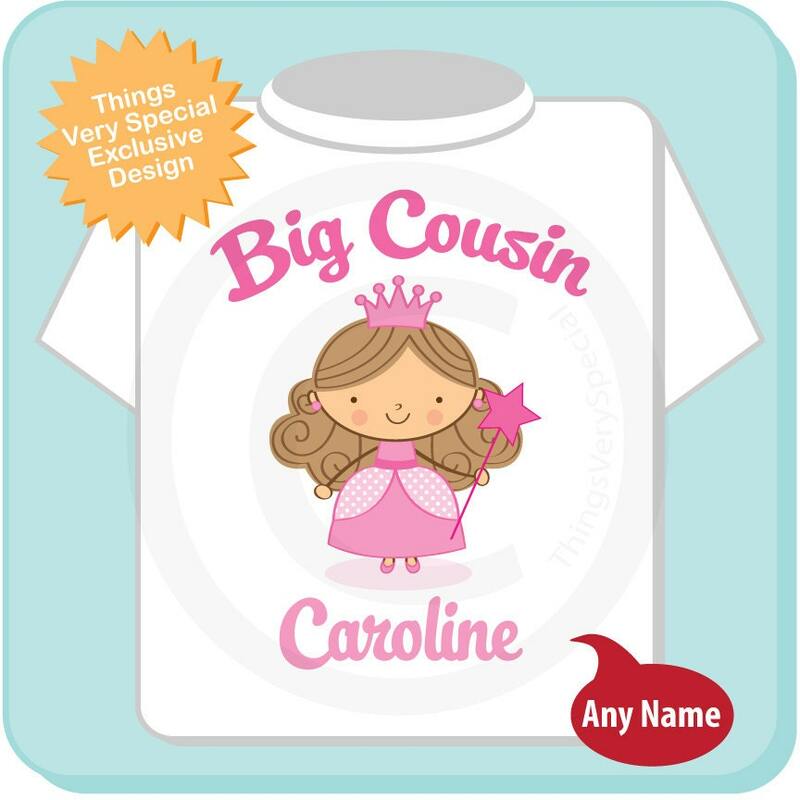 Super cute Personalized Princess Big Cousin tee shirt or Onesie with Name. If you prefer a different hair color let me know that too. 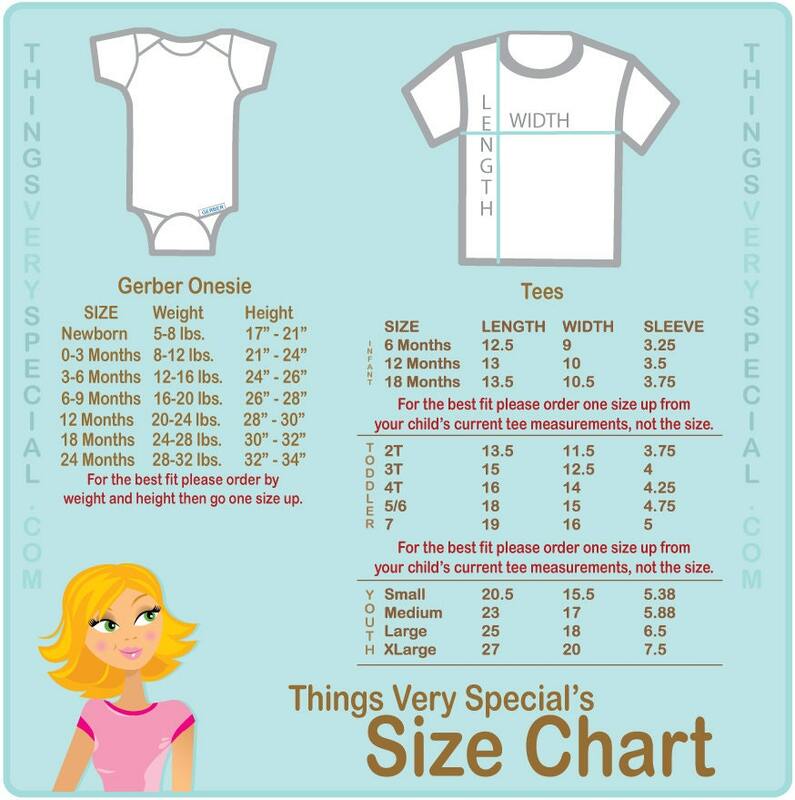 The t-shirt is so cute. 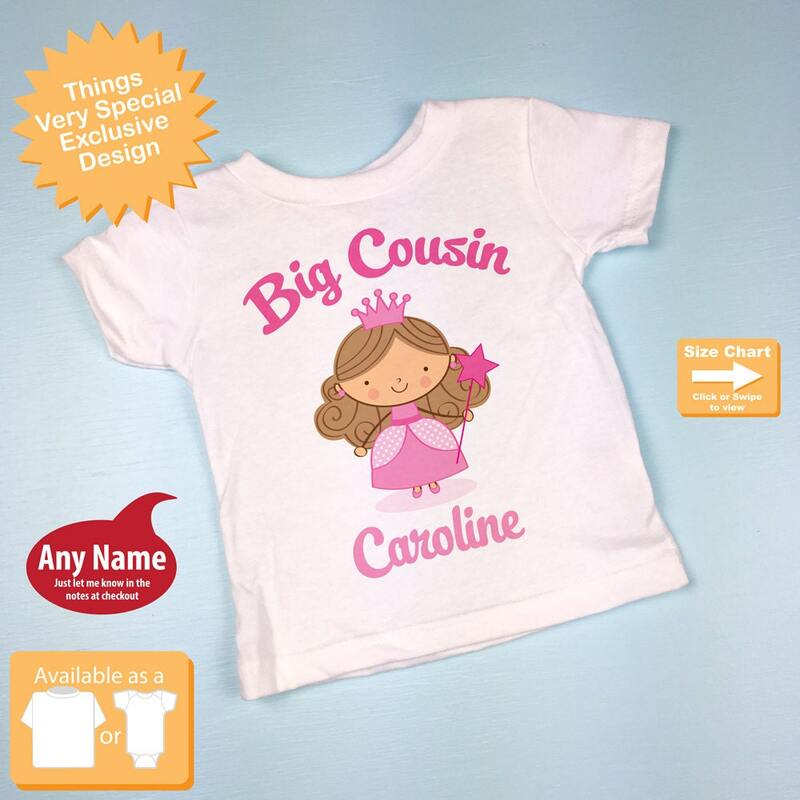 My niece loved it and it looks adorable in photos with her new baby cousin.